Here’s some gold prettiness for your Monday morning. I’ve been drooling over EVERYTHING at the very well curated lifestyle shop, Muhs Home. 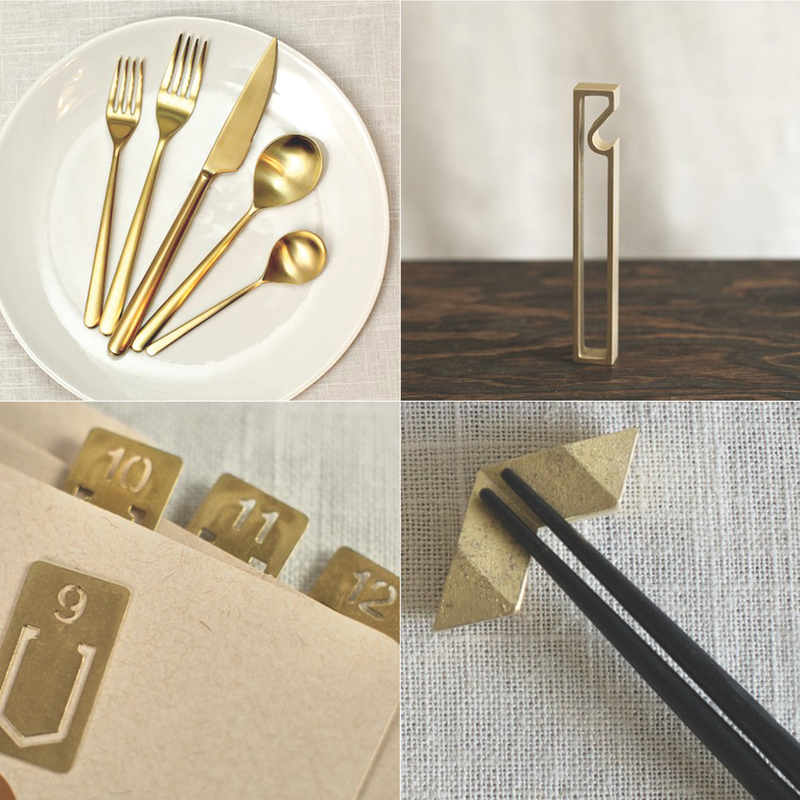 I’m especially in love with the gorgeous but oh so out of my price range Linea Ice Oro Flatware and that handsome bottle opener would make a great gift for a certain husband that I know. See more of Muhs Home here! xoxo!